BJP ally Lok Janshakti Party on Friday turned the heat on the Modi government saying that its support to the saffron party is issue-based as it sought a law to restore the stringent measures of the Act on atrocities against Dalits and removal of NGT Chairman A K Goel by August 9. 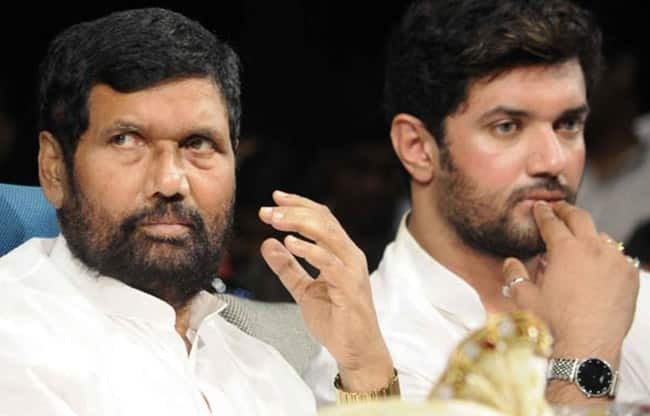 The LJP’s Parliamentary Party chairman Chirag Paswan today demanded the Centre to bring an ordinance about SC/ST Act and warned that the Dalit protests called on August 9 could be more aggressive than those of April 2. 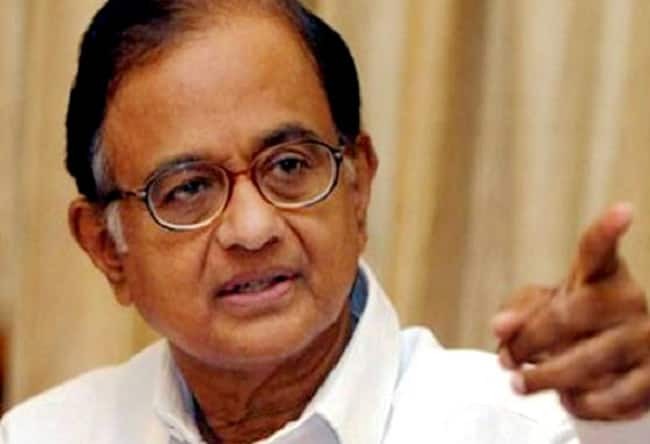 Congress leader P Chidambaram on Friday cornered the Centre over the hunger deaths of three minor Delhi girls, saying that the Narendra Modi government is “cruelly neglecting” the MGNREGA and the Food Security Act which were brought by the previous UPA government. “MGNREGA was intended to put an end to hunger. FOOD SECURITY ACT was intended to put an end to starvation. Both have been cruelly neglected by the BJP government (sic),” tweeted the former finance minister.